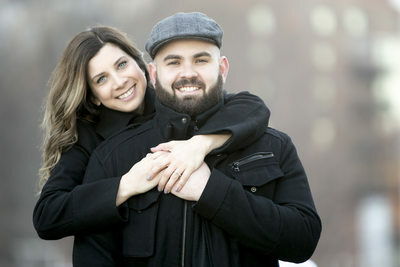 A great collection of Boston engagement photos by Cordele Photography of Reading Massachusetts! Some of our images taken are in the North End and along the waterfront of Boston. 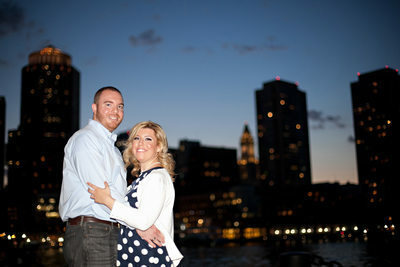 The Seaport District makes such a great engagement photo backdrop as does the Joseph Moakley Courthouse. At the courthouse if you are lucky you can get the most killer sunset photos of the two of you together. If we miss the sunset due to clouds its set for some great night shots with off camera lighting. My favorite spot is in Minuteman National Park in Lexington. We head up there be at the Old North Bridge (which is technically in Concord Massachusetts). I love that little boat house. The location from up on the bridge is one of my favorites. Along with engagement photos we also shoot surprise proposals. We did one up on the beach at Wingaersheek in Gloucester and it went so well! Setting something like a surprise proposal photoshoot is hard, but so worth it in the end! We are happy to help anyone set it up! We have traveled to Cape Cod to shoot some amazing beach engagement sessions. Strolling along Mayflower Beach for photos, or going out to the lighthouse in Provincetown are some our favorite places. When looking for an engagement photography location in New England I typically defer to the secret list I keep on my phone. As soon as you are engaged there are a flurry of things to do before you have a wedding. The first thing is to pick a date, and then the next is to find your vendors. 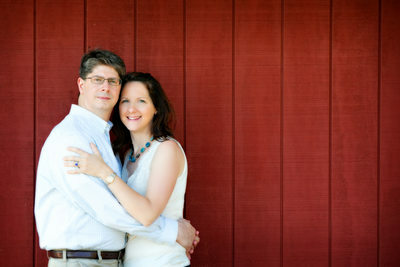 One of those is an amazing Boston wedding photographer! We have packages that really help give you what you want. Engagement photos in my opinion are really a must for any Boston girl! Its a great way to get to know your photographer, and a great way to get photos you can use at your wedding. Details are a must at weddings and engagement photos have SO many uses! 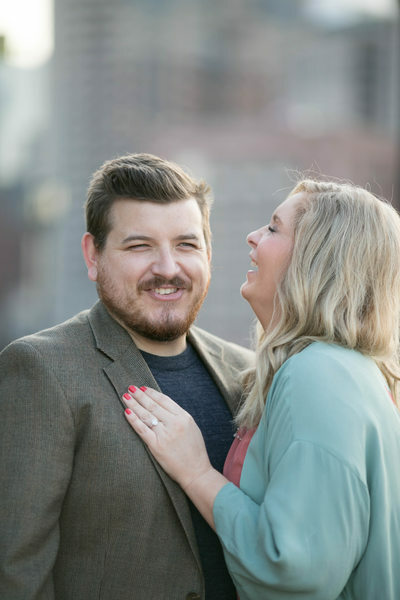 We can help you pick the perfect spot to get engaged at and we can also shoot a surprise Boston proposal. That's when the guy contacts me and we set up a date and time to have you propose to your girl! We hide in the bushes, or pretend to be shooting another sessions and then you go over to spot that you picked out and I sneak over and photographer it. 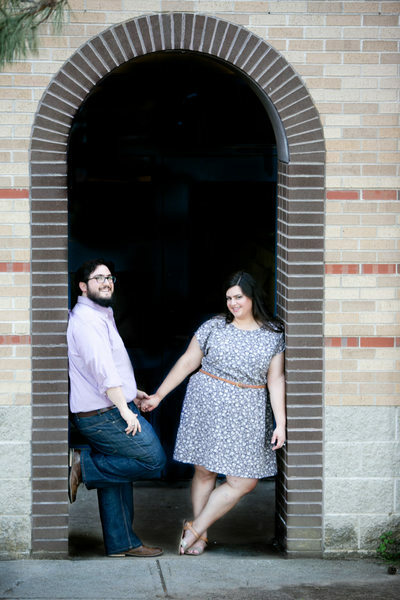 It's a TRUE engagement session in any sense of the word! 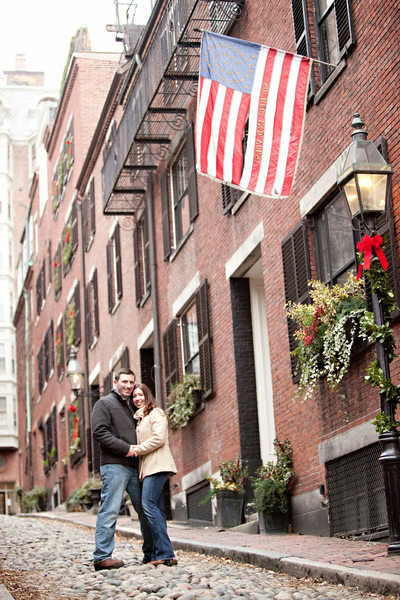 I have done a few Boston Engagement proposals and I love shooting them! They are so much fun! Its like being a part of a moment only meant for 2 people and you get to document it. Then you get to help share that moment with friends and family who wanted to be at the engagement, but know it would give it away!